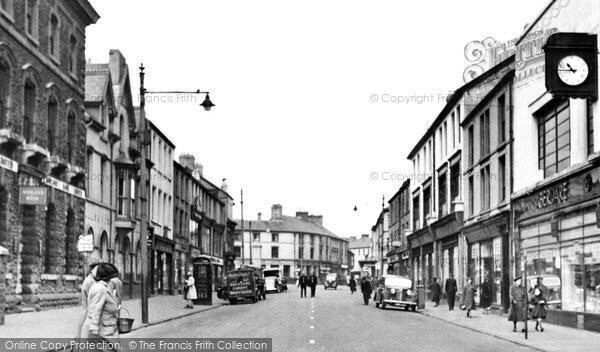 Teenager In The Late 50s - a Memory of Aberdare. A memory shared by alan on Jul 5th, 2015. Send alan a message.